Ängelsberg Sculpture Park is located along a river, between the town itself and the World Heritage Site, Engelbergs Ironworks, build in 1681. 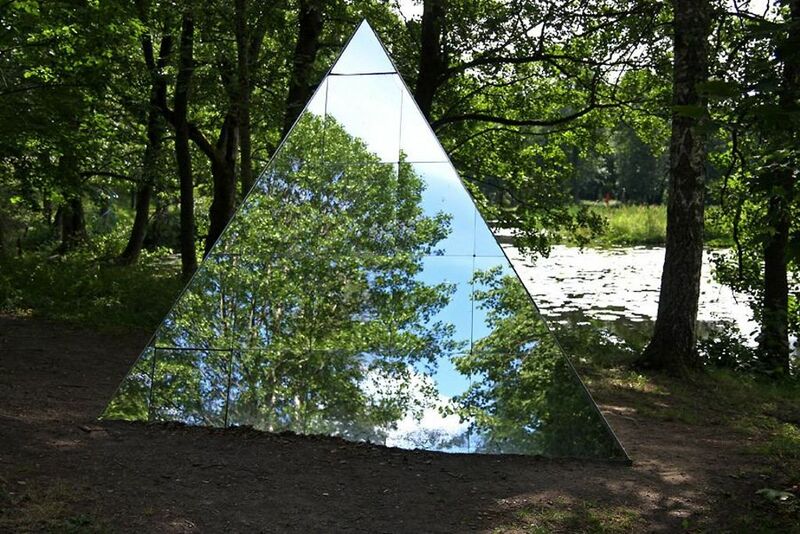 Started in 2003 by the local art association, Engelsbergs konstgille, the park has nine permanent sculptures. Every year a group of artists are invited to participate in their summer show, which is open 24 hours, and entrance free.